Having a pool party? Need a lifeguard? 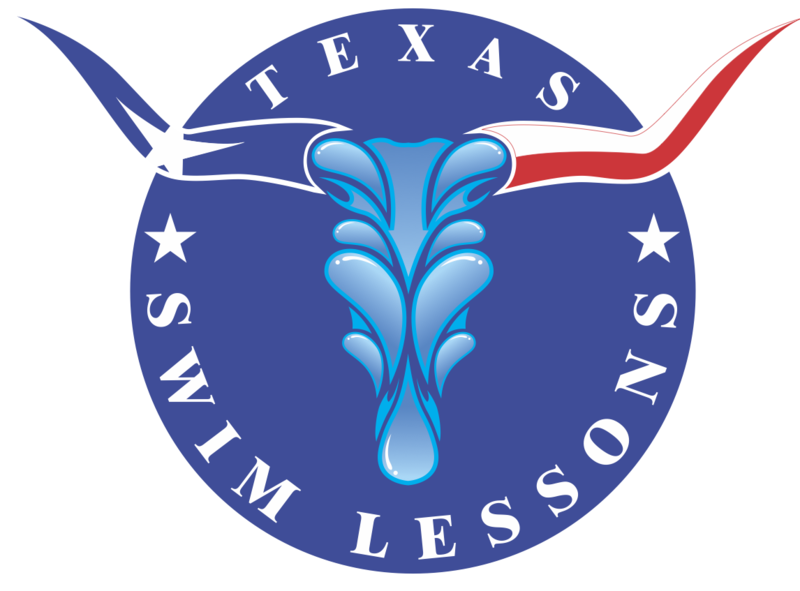 We can provide professionally trained and certified lifeguards for your next aquatic social gathering. Click here to book a lifeguard! Are you looking for a fun, fulfilling job experience? 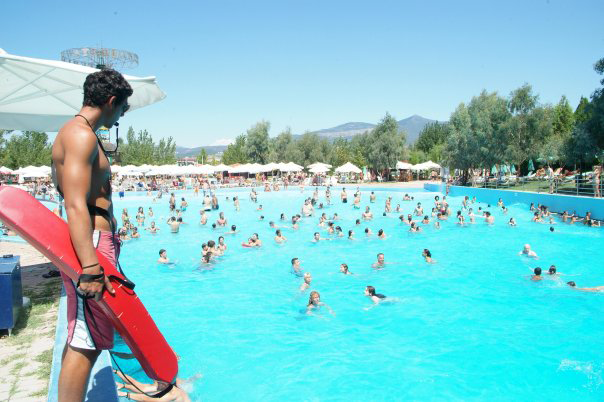 Lifeguarding is just for you! Come have fun with a professional team and become a life saving machine! Don’t miss out on a life changing experience. Email Ryan West here for any questions.